g. to fully support and enhance NATO’s Green Defence Framework and Smart Energy efforts. Climate change is recognized in our strategic concept as one of the challenges security challenges we are facing. It can cause conflicts; it can increase the number of refugees. Climate change is something that is relevant to NATO. Foremost, [alliance members] must ensure that their respective national security strategies reflect, along with more traditional threats, the impact of a changing climate, for failure to do so must result in an incomplete and flawed strategy. Then they must act on their analysis, including working with those NATO partners who are most vulnerable and exposed to climate change. At the same time, members of the alliance should work to reduce the long term risks… Failure to act will likely result in a more unstable world, one that will require NATO forces to be deployed, not just in a humanitarian role but also conflict prevention and, ultimately, conflict resolution. We agree. See our Op-Ed with Sherri Goodman for more: NATO Ignores Climate Change At Its Peril. 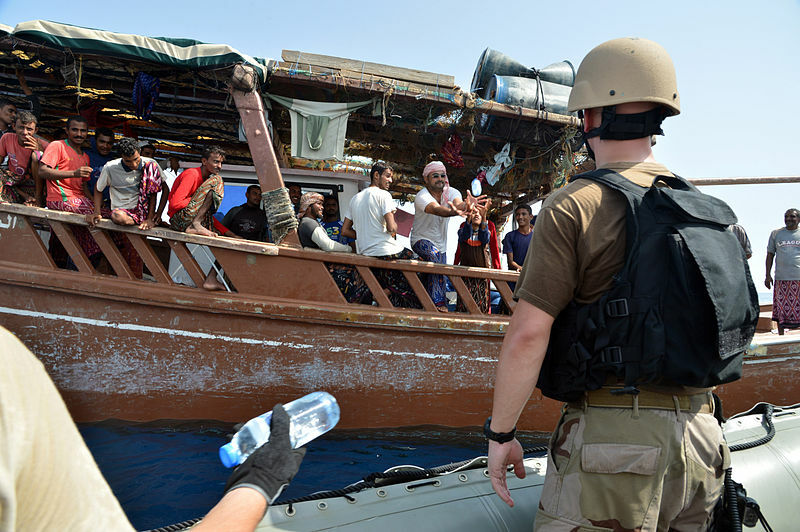 By Caitlin Werrell and Francesco Femia in climate and security, national security on October 13, 2015 .